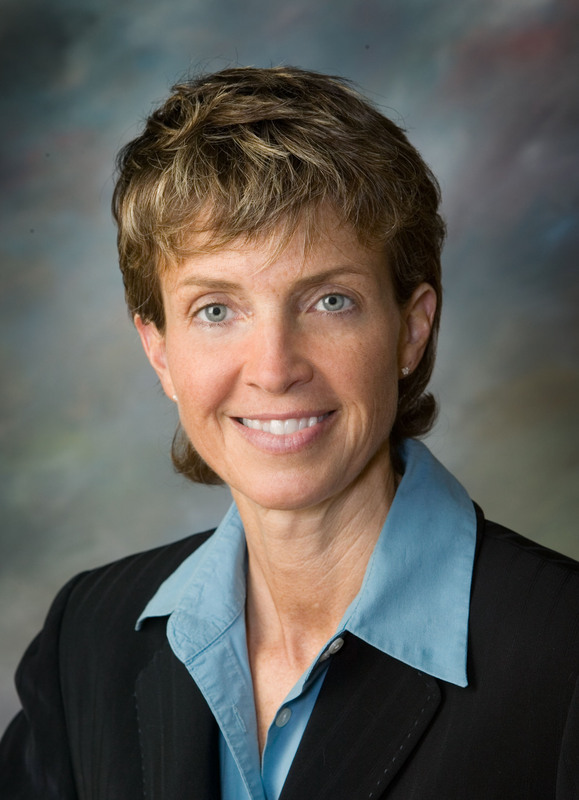 Linda Netsch is the founder of Align Consulting, and a Lecturer on Law at Harvard Law School. She provides executive education and consulting services for clients from fields including law, technology, banking & finance, energy, health care, government, and education. She works extensively internationally, including Europe, Asia, and the Middle East. Mediation and executive coaching are also significant areas of her practice. Linda develops and supports entrepreneurs as an advisor at a Silicon Valley startup incubator and as a member of Golden Seeds, an early-stage investment firm.